The best places in the front range to hike, run, ride and paddle to beat the heat! It’s been a hot week here in Colorado. With temperatures topping out over 100 degrees, many forgo their outdoor training and recreational activities. We’ve compiled a list of our favorite places to hike, run, ride and paddle to beat the heat this summer so you can head out into the great outdoors without overheating. Please share yours too in the comment section below. The trails in this park are diverse, challenging and rewarding. From the lot/trailhead, take the Plymouth Creek trail to the Plymouth Mnt trail around to the Scenic View trail lookout for a tough 6 mile out and back route. For most of the route you will be in rich pine forests. Park at the Lookout Mountain Nature center and take the Lookout Mountain trail to the Beaver Brook trail. This trail boasts 9 miles (one way) of exciting terrain including aspen groves, open fields, thick forests and some rocky scramble sections. 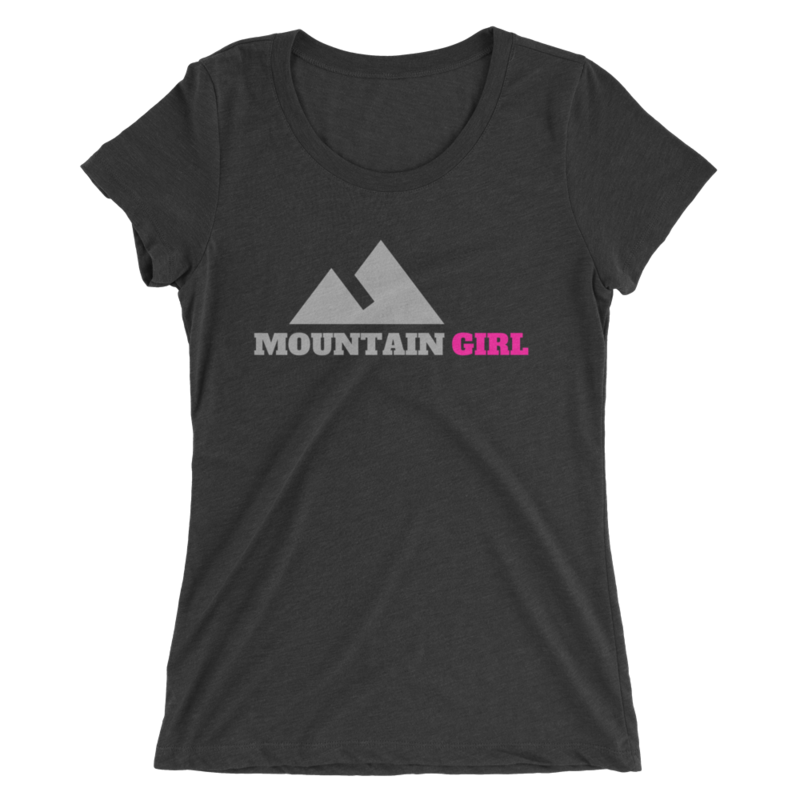 The higher elevation offers cooler mountain air for an exceptional long run or hike (no bikes allowed). Getting through a rocky section at Lair o’ the Bear park. From the lot/main trailhead, take the Bear Creek trail. The first 1.5 miles is a wide, flat dirt path along the creek and then you begin to climb on single track into a thick pine forest. The entire trail is 6.2 miles one way and is shaded most of the time. This is a beautiful trail system close to town that provides an opportunity for a great long run, hike or ride! Don’t miss a new clinic, course, event or post! Follow on Facebook for the latest events, updates and posts! Leave only footprints, take only memories. Life's 2 Short Fitness is with SOL Paddle Boards. Life's 2 Short Fitness shared a post. Have you always wanted to get into trail running, mountain biking, summit a 14er or try stand-up paddle boarding? 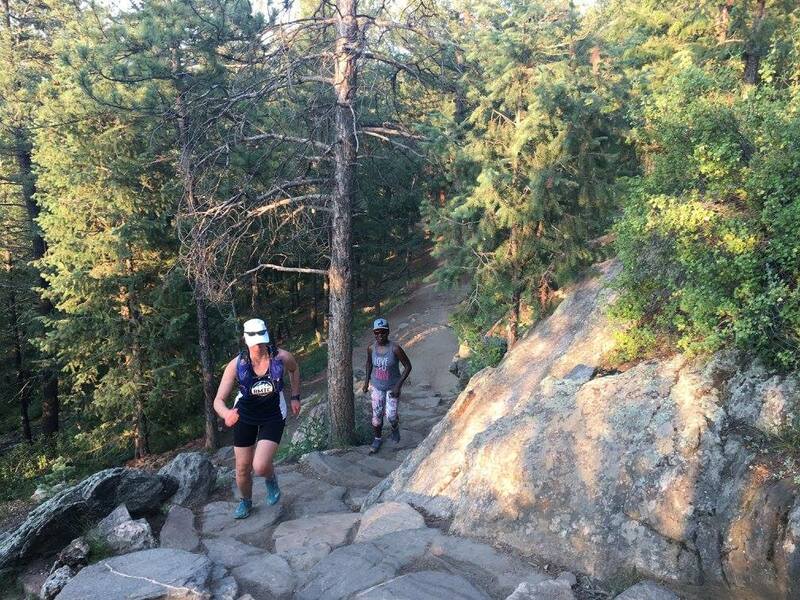 We're giving away a spot in one of Life's 2 Short Fitness upcoming beginner trail running, mountain biking, 14er hiking or SUP courses just for Colorado women! TO ENTER: comment below with your favorite TIME of DAY to run and also TAG a friend. Winner will be drawn from a hat and announced on Monday, 4-22-19!